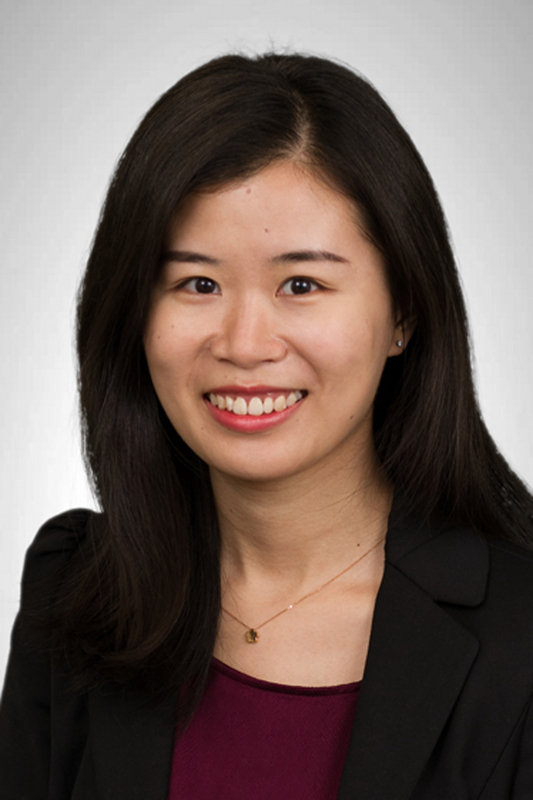 Shiqi (Chloe) Gu works with CCR clients as an Investment Analyst. Chloe brings her global experience, having been born, raised and educated in Shanghai, her Master’s degree in Finance and her experience as a client service manager at a boutique investment firm to her work with CCR clients. Her understanding of Chinese companies provides a well-rounded perspective to CCR's investment team. As an investment analyst, Chloe works on portfolio modelling and monitoring, investment screening, and client communications. Chloe earned a Bachelor of Science degree in finance from Shanghai University in Shanghai, China, and a Master of Science degree in finance from Clark University Graduate School of Management in Worcester, MA. She holds the Series 7 and 63 registrations, and is a CFA charter holder and a member of the Boston Security Analysts Society.